Happy Easter! Happy Passover! Happy Birthday to Me! Does it Make Sense To Show Your Art in Commercial (Consignment) Galleries? He doesn’t do this for fun… It’s for survival! "We are no longer updating our Tumblr, but please enjoy this page as an archive." Do you need an MFA to be taken seriously as an artist? No Credentials Needed! Look up SaaS if you’re wondering. artnet tumblr - Explore our blog for the latest on art events, artists, art auctions, gallery openings, and more. Artplode - Where galleries dealers artists and the public can buy and sell art with no commission. So Hannah is not the capital of Montana? 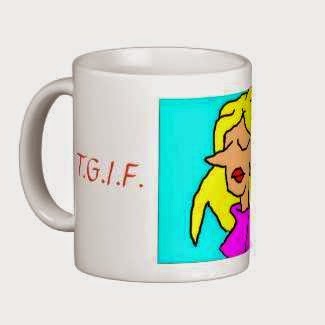 TGIF mug in the gift shop! 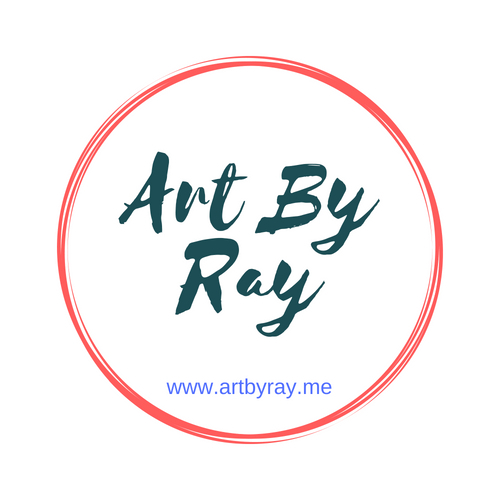 Follow Ray's board Art Board on Pinterest.